Thank you again to everyone who attended Ignite Burlington 2016! What a treat to share the evening with such an inspiring group of speakers and community members. Adam Hergenrother started Hergenrother Foundation in 2013 to give back to the communities in which he and his team members live, work and play. Hergenrother Foundation’s mission is to transform lives through strategic giving, so that everyone can live the biggest life possible. Hergenrother Foundation supports housing and youth leadership and mentorship non-profit organizations around the country. By supporting Hergenrother Foundation, you are investing in the future of your community. Hergenrother Foundation is also dedicated to bringing educational and inspirational events to the Greater Burlington area, to heighten awareness for the power that every person, regardless of age, can live a life without limits. We also want to give a special thanks to our sponsors – Kim Negron of Homebridge Financial Services and Paula Diaco of Write Stories Now. A musical performance from a local trio was also a highlight of the night. A2VT is a group of young men who landed in Vermont after war broke out in their birth countries. They sing, dance, rap and are a whole lot of fun. The evening kicked off with a great social hour, killer small bites and closed with dessert and coffee catered by Bevo. We welcome feedback on the event, please direct all correspondence to brita@adamhergenrother.com. Share your thoughts on the event and send along information to nominate yourself or someone you know as an Ignite Burlington speaker in 2017. Follow us on Facebook, Instagram, and LinkedIn all year long for information about Hergenrother Foundation, Ignite Burlington and other events hosted by the foundation. This entry was posted in Events, Ignite Burlington, Ignite Speaker and tagged adam hergenrother, adam hergenrother ignite, burlington fall events, burlington vt fall events, fall events in burlington, ignite 2016, ignite burlington vt, ignite vt, speakers speak videos, vermont ignite, vermont speakers on November 21, 2016 by Hallie. Presentation: The Power of Persistence – Try, Try Again! Galen Dow is the CEO of AMPED Pipeline Marketing. 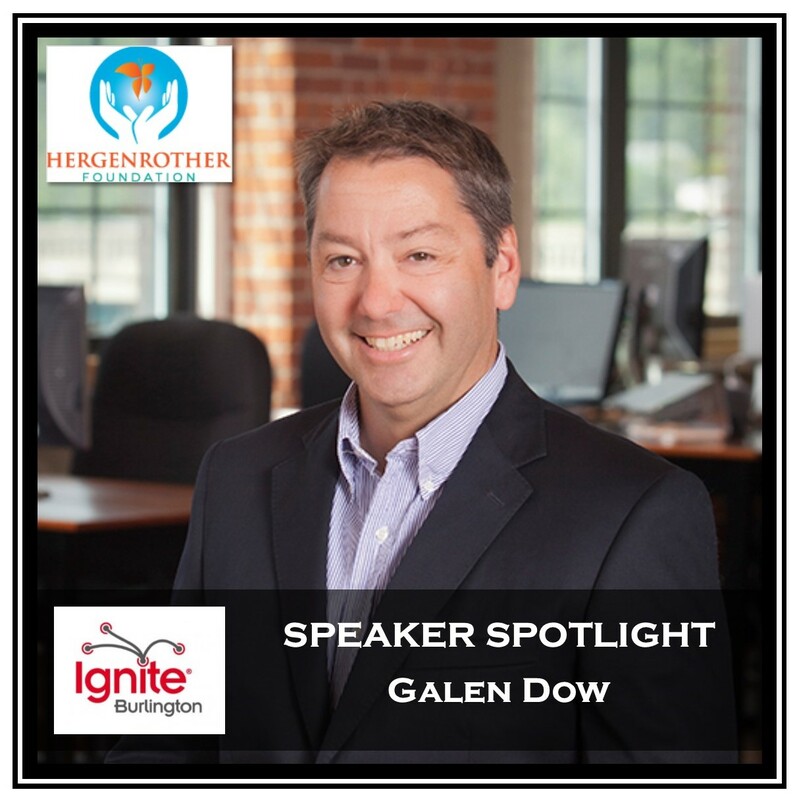 Galen founded, bootstrapped and successfully exited New Breed Marketing. New Breed Marketing was one of 3 HubSpot platinum partners out of 2,700 HubSpot partners globally. His background includes VP level sales and marketing roles for several hardware and software companies. He has an engineering degree and MBA from The University of Vermont. He has several new projects going including AMPED Pipeline Marketing which picks up technologically where New Breed Marketing left off and Kaboodle, a new model of creating age appropriate internet experiences for under 12 year old’s. 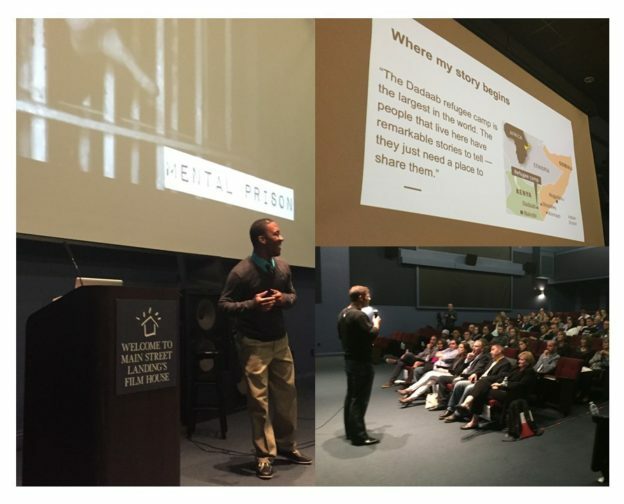 This entry was posted in Ignite Speaker and tagged adam hergenrother, adam hergenrother ignite, burlington fall events, burlington vt, burlington vt events, burlington vt fall events, galen dow, hergenrother enterprises, ignite 2016, ignite burlington vermont on October 5, 2016 by Hallie. Brian Armstrong and his wife Lora Wilson founded Strong Will Real Estate which ranks as one of the top real estate teams in Vermont and for Keller Williams in all of New England. Brian has been in real estate for over 20 years. Brian launched his real estate career as a mortgage loan officer, closing just under 200 loans in his record year. In addition to his role as Principal Broker of KW Vermont and leader of Strong Will Real Estate, Brian owns 24 rental units. Brian Armstrong is Co-founder and Principal Broker of KW Vermont. As co-founder and former CEO of Vermont’s first and only Keller Williams Realty office, Brian helped assemble a team of close to 75 agents in less than four years. KW Vermont now consistently ranks as one of the top companies in Vermont both for volume and units closed. Prior to co-founding KW Vermont Brian led a 10 office REALOGY franchise where he hired over two-thirds of the company’s agents and half their top producers. Under Brian’s leadership, the company consistently ranked among the top three real estate companies in the state and the top three in the entire central New England Region for Century 21. Brian and his team represent several large national lenders including the Veterans Administration, HUD, and FNMAE. In addition to residential real estate, Brian and his team specialize in distressed and multi-family properties. His team consistently ranks among the top 5% of Realtor’s nationwide. 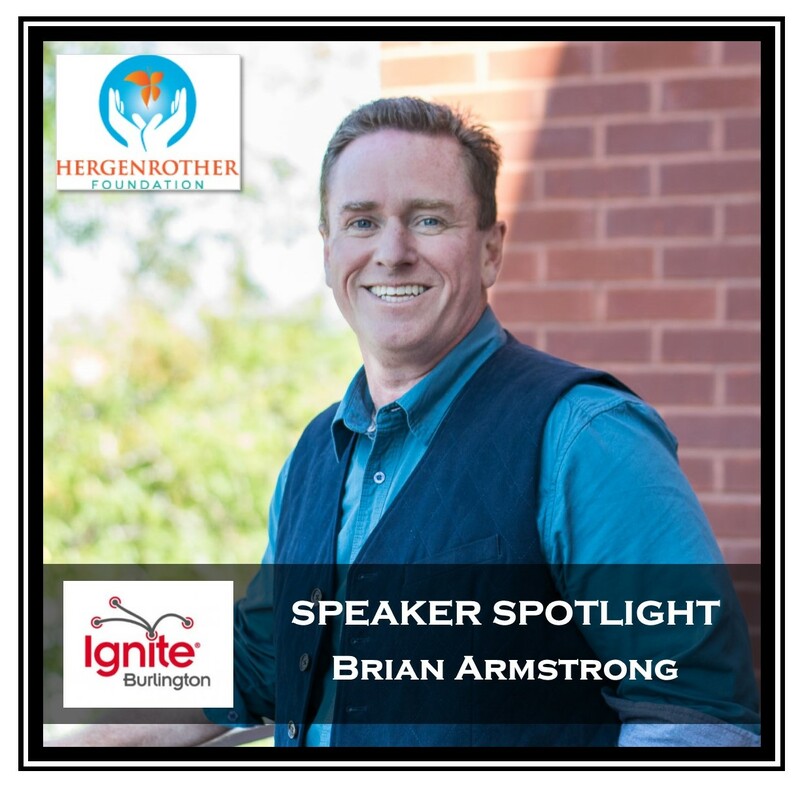 This entry was posted in Ignite Speaker and tagged adam hergenrother, adam hergenrother ignite, brian armstrong, burlington fall events, burlington vt, burlington vt events, burlington vt fall events, fall events in burlington, hergenrother enterprises, ignite 2016, ignite burlington speakers, vermont ignite, vermont speakers on October 4, 2016 by Hallie.